So what’s the deal with aromatherapy? Does aromatherapy actually work? You’ve purchased some lavender-scented hand soap and citrus body lotion, and you’ve notice that certain smells can make you feel relaxed and happy, while others can instantly bring about unpleasant thoughts. Plus, you know that whether it’s the scent of fresh laundry hanging in the sun, a whiff of your grandpa’s after shave, or the odor of a certain drink or food whose ingestion once preceded a nasty bout of stomach virus, good or bad, smells have a particularly acute way of triggering memories, emotions, and moods. The science behind this tells us that the olfactory bulb is tightly wired to the amygdala (responsible for processing emotion) and hippocampus (helps with associative learning). This, coupled with the experience we’re having when we first smell something, leads to strong emotions being associated with certain aromas. We love lavender! Perhaps the most popular of all the oils, lavender is great for inviting a sense of relaxation and well-being. It is balancing, soothing, healing, and normalizing. When paired with a massage, it can improve sleep, reduce anxiety, and promote deep relaxation. Bright citrus, including sweet orange, lemon, grapefruit, and lime, are cheering and uplifting. Users will feel refreshed and will find their mood lifted. 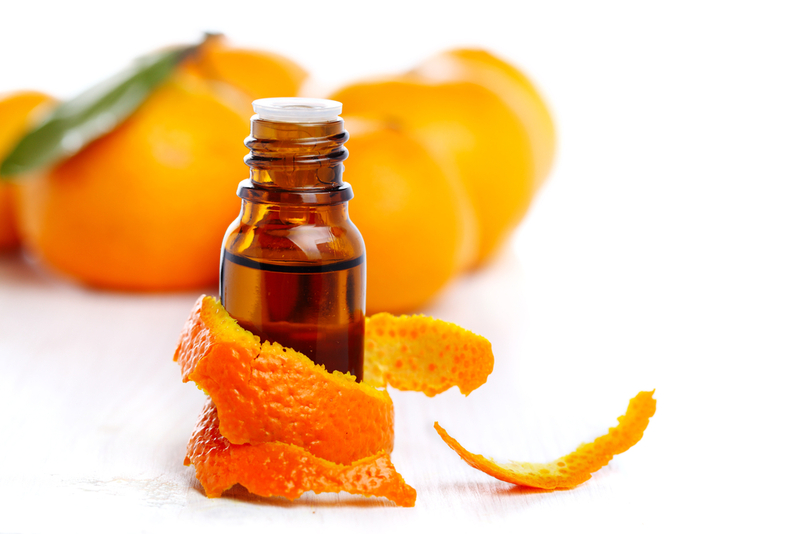 For clients who want to feel energized and uplifted during and after a massage, we use our Radiance blend which blends citrus, a hint of pine, and more. Eucalyptus is like the superhero of essential oils. Not only does its scent leave the user feeling more focused and energized, but when applied topically during a massage, it soothes muscles and helps purify the skin. Plus, if you happen to be suffering from allergies or an otherwise stuffy nose, eucalyptus can help to open up your airways. *A note of disclaimer: While using essential oils is a great step on your path to wellness, you should not use them to replace prescribed medications without your doctor’s okay.